By Michael Allen, Louis Bergonzi, Jacquelyn Dillon, Robert Gillespie, James Kjelland, and Dorothy Straub. 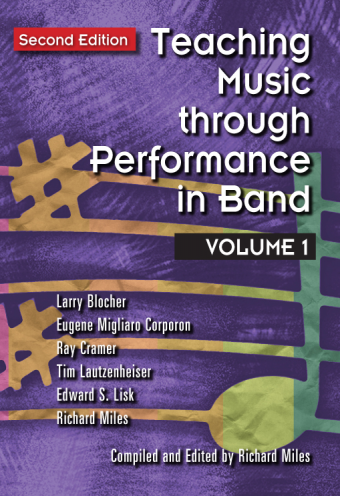 Compiled and edited by David Littrell. 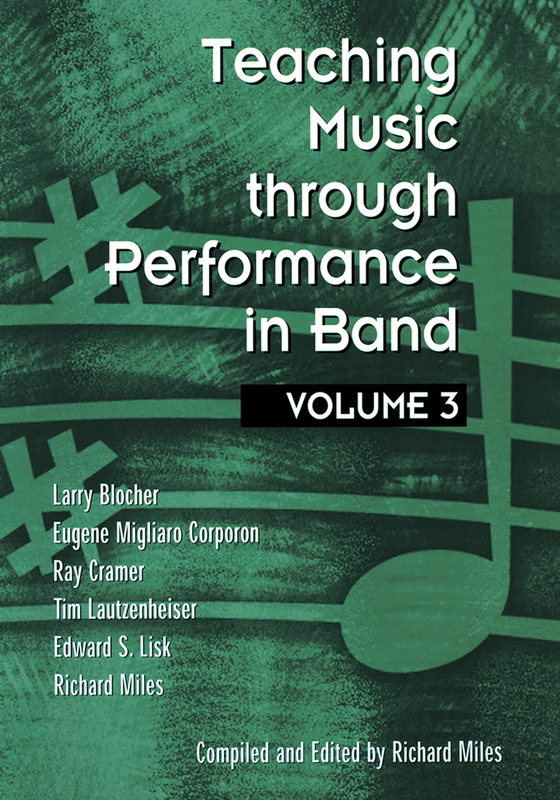 Continuing the tradition of this venerable series, Volume 3 delivers invaluable advice from top-tier educators as well as analysis of 80 of the most significant orchestra and string orchestra works in print. 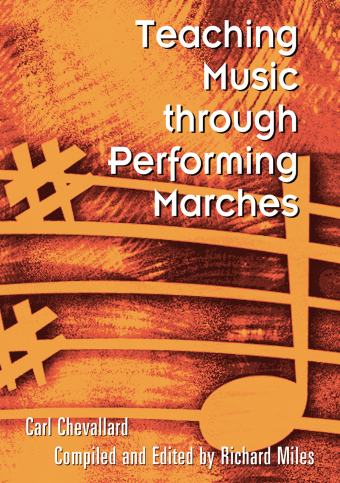 Part I features essays by six renowned orchestra educators, all with helpful and practical insights for today’s middle school, high school, and college conductors. 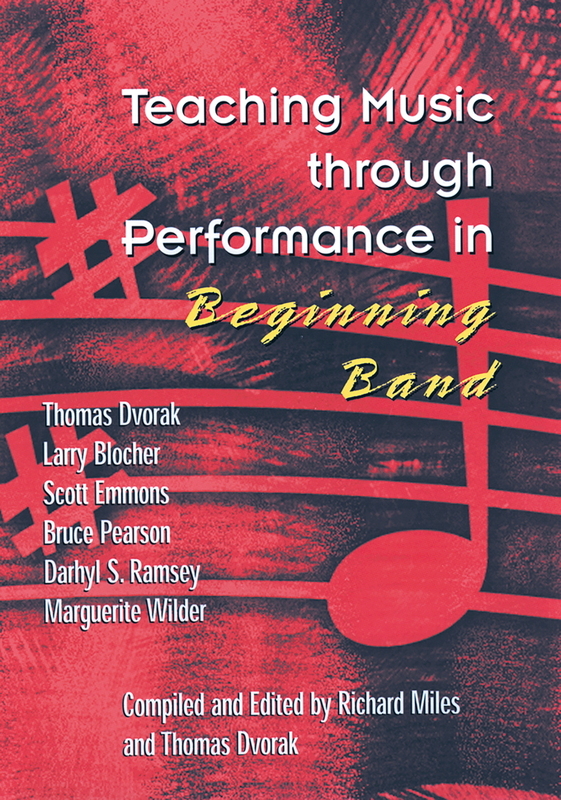 Chapters include: “Playing beyond the Score: Thoughts on Teaching Expressive Musicianship” by Jacquelyn Dillon; “World Music in Orchestral and String Education: Understanding Reggae-Sprinked ‘Twinkle’” by Louis Bergonzi; “End of Year Massed Concerts” by Michael Allen; “Checkpoints for Self-Evaluation: Creating a Self-Help Program to Become the Best String Teacher You Can Be” by Robert Gillespie; “Solving the Mysteries of the String Bass” by Dorothy A. Straub; “Taming the Rushin’ Sailor’s Dance: Using Bowing Principles to Your Musical Advantage” by James Kjelland. 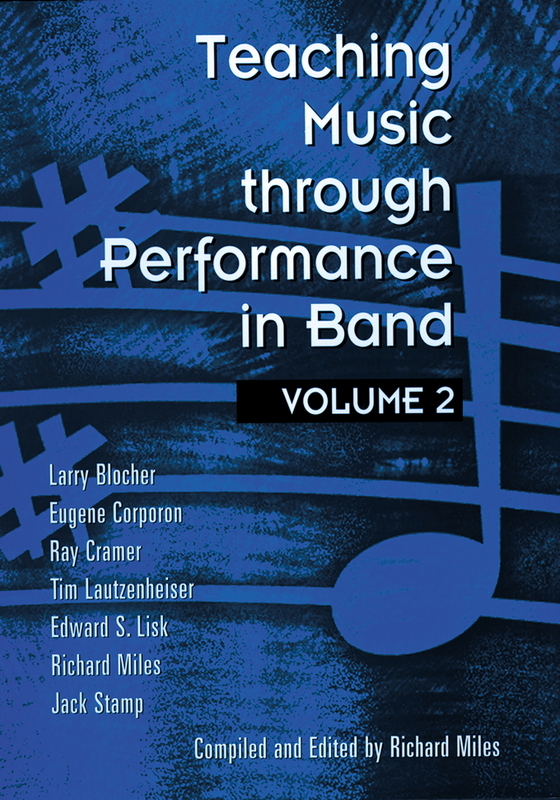 Part II contains analysis of 80 of the most significant works for string and full orchestra in print, Grades 1 through 5. 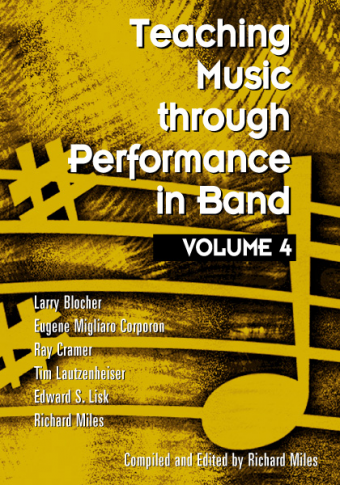 Like the first two volumes of this series, each Teacher Resource Guide includes essential information on each musical selection, including composer and composition information, historical background, technical requirements, stylistic considerations, musical elements (form and structure), suggestions for additional listening, and a guide to selected references.